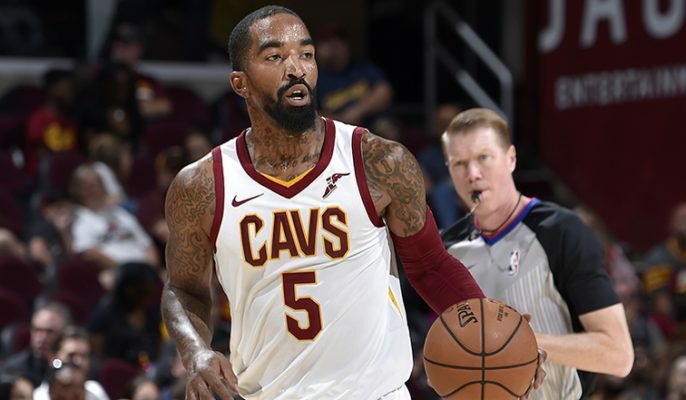 Last week, Cleveland Cavaliers guard J.R. Smith made headlines after admitting he wanted to be traded. While the 33-year-old still has some gas in the tank, the team has opted to play and develop the younger guys ahead of him. The Cavs — the worst team in the NBA — are likely headed to the lottery and the veterans have no business being on the team. 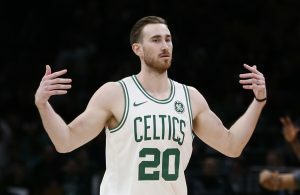 While the rebuilding Cavs take on an extra year of salary in acquiring Schroder, they get a proven guard who can help transition the team from tanking to competing. 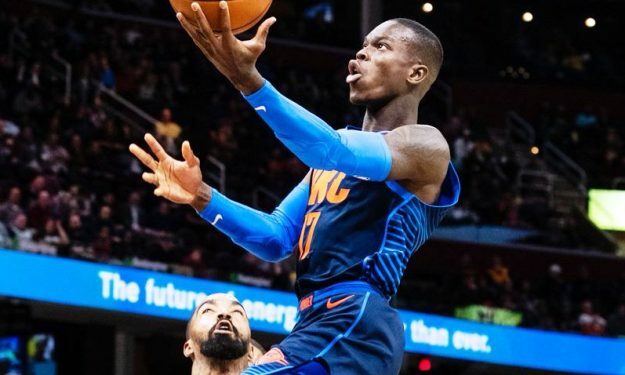 Schroder, 25, has his prime ahead of him and can assist rookie Collin Sexton adjust to the NBA. The Oklahoma City Thunder youngster is putting up 16.5 points, 5.0 assists and 4.4 rebounds a game this season. Although the Cavs already have a proven point guard in George Hill, the Thunder guard is seven years younger and has more skill in his arsenal. As for the Thunder, they get a huge chunk of money off their books one year earlier, as well as get a solid shooter who can help them in the playoffs. Smith has played with multiple stars in the postseason, including LeBron James and Carmelo Anthony. Joining forces with Russell Westbrook and Paul George wouldn’t be a hard adjustment for the 33-year-old; instead, it would be a smooth transition and he’d be able to have an immediate impact. The Toronto Raptors are going all in. After trading fan-favorite DeMar DeRozan and other assets for 2014 NBA Finals MVP Kawhi Leonard, the pressure is on for Toronto to win. Not only did they show the league they’re not loyal to their stars, but they also run the risk of losing Leonard for nothing. The Raptors need to show Leonard they’ll do whatever it takes to win. Although Toronto would lose a solid starter in Valanciunas and young prospect in Anunoby in this proposed trade, the team gets two veterans who have been in the NBA Finals for the last four years. Thompson and Smith have supported James at the highest level, a similar task they’d have with Leonard. While the trade doesn’t make Toronto an automatic favorite to win the championship, it puts it in a stronger position while showing Leonard it truly cares about winning. 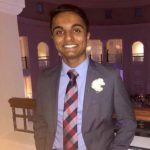 On the other end, the Cavs get two rotational players as well as Anunoby, who has tons of potential. The sophomore is putting up 8.1 points and 2.9 rebounds a game this season. 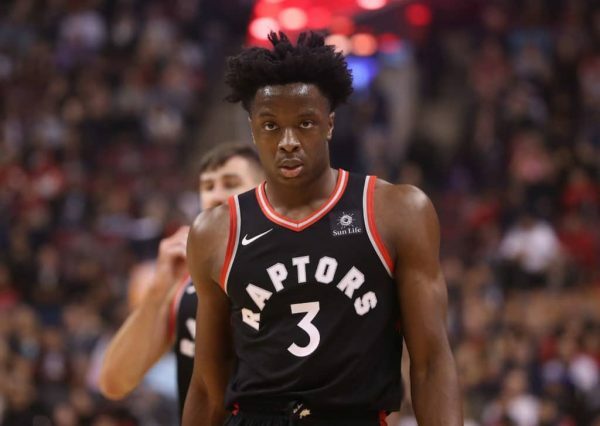 Anunoby wouldn’t immediately change the Cavs’ misfortunes; however, he’s a nice young piece to add next to Sexton and Cedi Osman. It’s no secret the Phoenix Suns have been searching for an established point guard. Attaching Hill to Smith in this deal not only gives the Suns the guard they’ve been looking for, but it also helps expedite the rebuilding process. In addition, the two veterans bring an older, experienced presence to a team loaded with multiple young players. 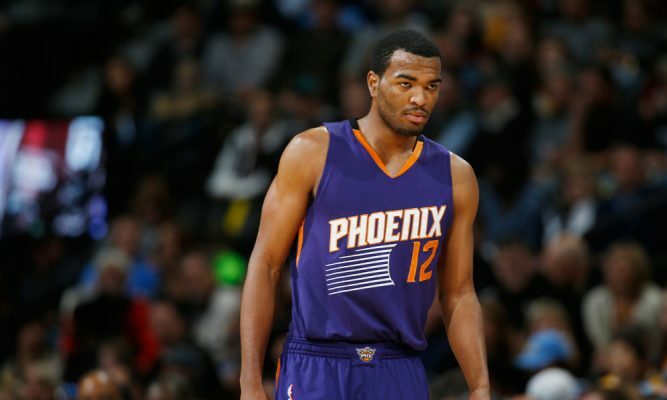 In exchange for getting proven veterans in the locker room, the Suns give up Anderson, Warren and Bender. While Anderson doesn’t really change much, Warren and Bender are two former first-round picks. Both guys have seen their minutes dip severely in Phoenix this year, so it wouldn’t feel like a large loss for the Suns. Last season, Warren averaged 19.6 points and 5.1 rebounds, while Bender put up 6.5 points and 4.4 rebounds. As both players lose favor to future stars Devin Booker, Josh Jackson and DeAndre Ayton, the Cavs can swoop in and steal their potential. Here comes the blockbuster trade! Like the Cavs, the Washington Wizards (3-9) sit near the bottom of the Eastern Conference. While both teams were some of the best competitors in the playoffs last year, one squad lost the world’s best player and the other didn’t. Needless to say, all hell is breaking loose in Washington. Although it’s early, it’s plausible to consider moving All-Star John Wall. If the Wizards continue to lose and conclude their current roster can’t compete, they might have to break things up. 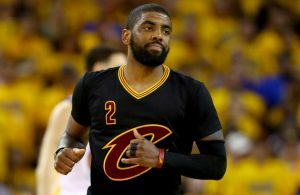 The point guard’s supermax extension kicks in next season, with a starting salary of $38 million. 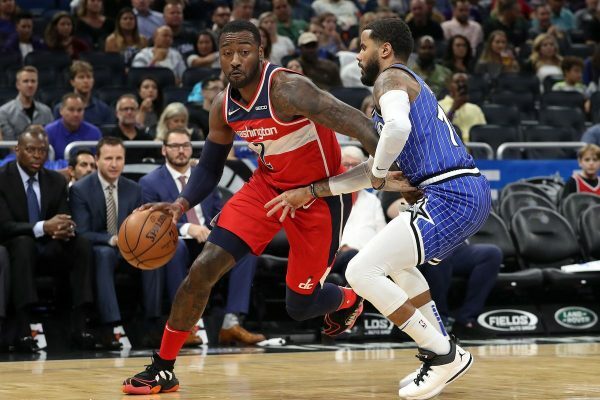 Along with Bradley Beal and Otto Porter Jr., the Wizards will owe their big three almost $93 million combined, 85 percent of the salary cap. Releasing Wall and Mahinmi will not only get significant money off their books, but it’ll also give them a proper refreshment. Beal, who some would argue is better than Wall, will get his shot at leading the Wizards. Adding veterans Smith and Hill keep the Wizards in playoff contention, while Sexton gets to develop and be a huge part of the future. If the project fails, which it looks like the current one is going to anyway, then the Wizards will have Sexton and a couple of treasured draft picks. While the Cavs would be giving up prized assets and taking on a ton of money, this trade is absolutely necessary. 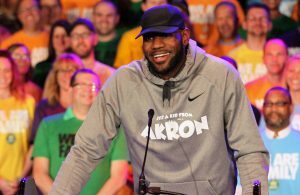 It’s almost impossible to lure stars to Cleveland. With James gone and the team spiraling towards the lottery, this trade is the only way to get an All-Star in Cleveland. Wall is averaging 21.3 points, 8.0 assists, 3.5 rebounds and 2.5 steals per game this season. The Cavs would be right back in playoff contention with a powerful duo of Kevin Love and Wall to build around. 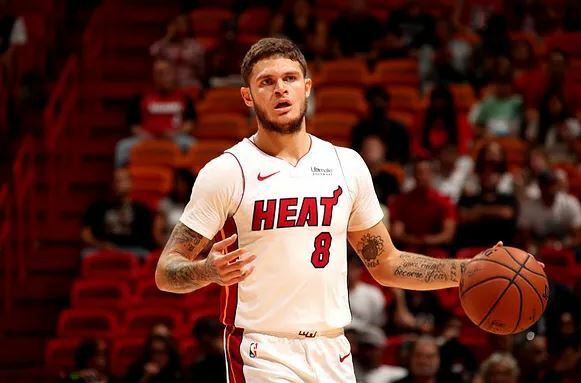 The Miami Heat wouldn’t become better with this trade; however, they’d soften their salary-cap hits and get a couple draft picks for the future. With Josh Richardson and Rodney McGruder on the rise and Dion Waiters approaching a comeback, the team won’t have enough room to play all their guards. Giving up Johnson and his hefty contract not only solves this problem, but it gives the team some future draft picks. While Johnson is more costly for the Cavs to hold onto, he’s a young talent who can emerge in the future. For starters, the 26-year-old is seven years younger than Smith. He is also moving towards the prime of his career and hasn’t had much of an opportunity to shine in Miami due to the surplus of guards. The 6-foot-4 pro has career averages of 11.0 points and 3.4 rebounds, not bad for someone accustomed to coming off the bench. In Cleveland, Johnson would get many more touches as well as a platform to potentially spring into stardom.